It sounds like Alcorn State is down to three in the search for a new head coach. They names that I’ve heard from a great source are: Clifford Reed (associate head coach UMES) and Al Pinkins (former assistant Tennessee and Ole Miss). I have also heard that there is a MEAC assistant involved as well. It sounds like former Citadel head coach Chuck Driesell is involved with the open assistant spot at San Jose State. 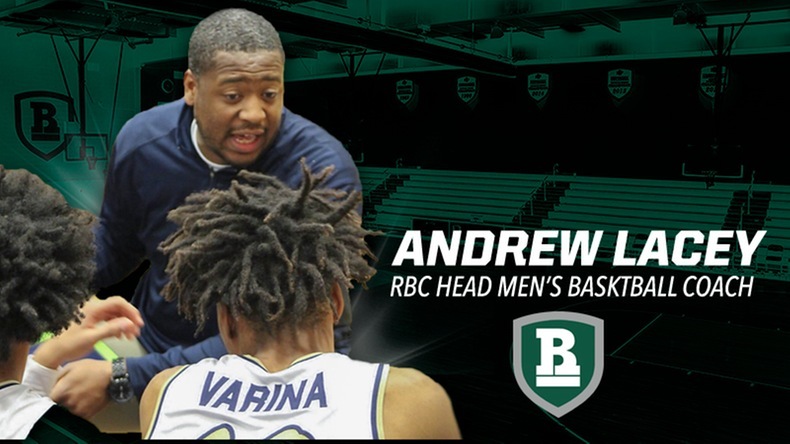 Fordham officially hired Rodney Crawford today (Crawford Joins Fordham Staff) – good friend Ryan Restivo over at Big Apple Buckets has told me that new Fordham head coach Jeff Neubauer will also add Jaden Uken (Bradley) and Tony Chiles (St. John’s). Also, Mike DePaoli will remain as the DBO. I have heard that Florida A&M assistant Donald Anderson left the program. He is the second assistant to leave the program recently. Aaron Holmes, who was hired in August, left before the season started. Mt. Hood JC (OR) has named John Hawley as the new head coach. He was a high school AD in the area, and apparently he will coach the women’s team as well.